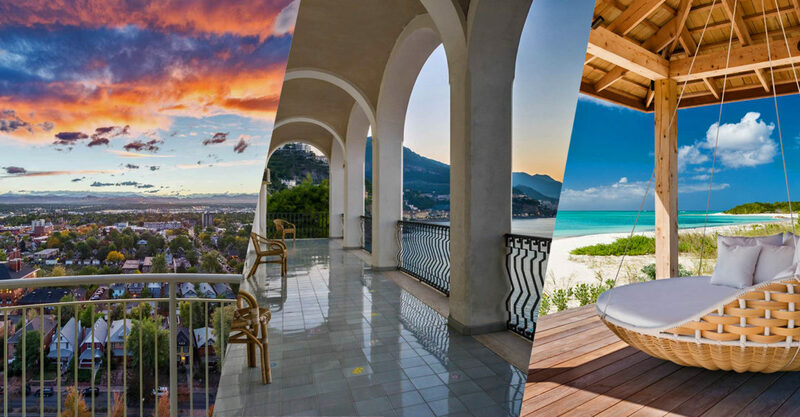 Sotheby’s International Realty Affiliates LLC recently announced that it has released “Global Affluence: The Emerging Luxury Consumer,” a report examining the confidence, spending habits and purchasing interests of emerging luxury consumers from around the world, defined as those with $250,000 USD to $1 million USD in investable assets. The report, which is based on a survey that focused on luxury consumers in the United States, United Kingdom, India, United Arab Emirates and China, found that this emerging luxury consumer demographic is confident when it comes to their personal economy and the economy of their respective countries. 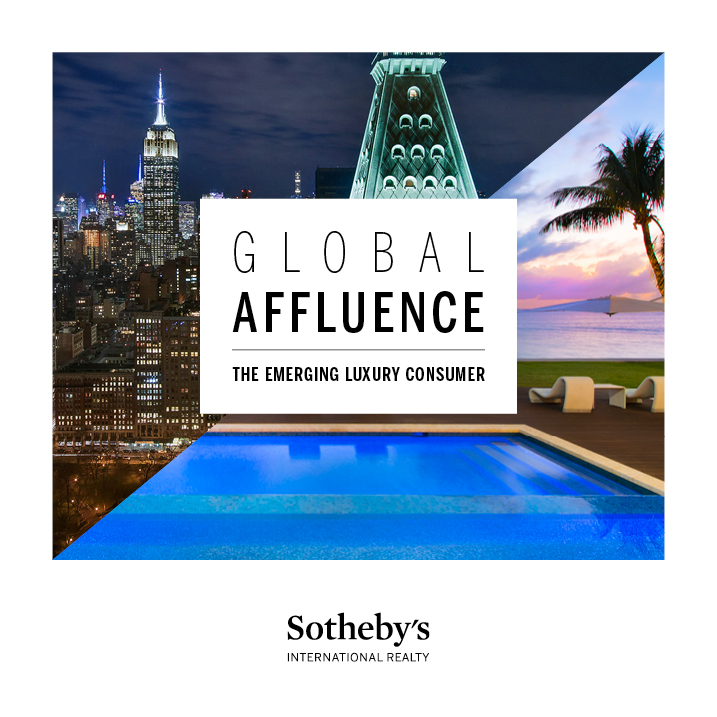 The complete Sotheby’s International Realty® “Global Affluence: The Emerging Luxury Consumer” report features a breakdown of data by country surveyed as well as supplemental search data from sothebysrealty.com. Click here to download the full report. 85% of emerging luxury consumers are confident in the housing market in their respective countries and are ready to purchase a home within the next three years. 93% of emerging luxury consumers are looking to purchase homes with luxury components. Emerging luxury consumers are interested in waterfront, metropolitan and historic homes. 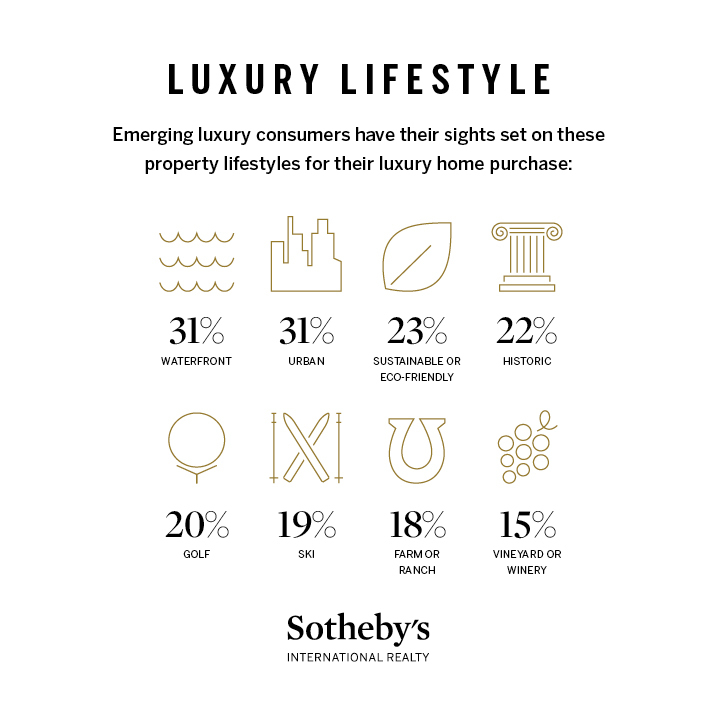 The Sotheby’s International Realty Affiliates LLC Survey was conducted by Wakefield Research among 200 US emerging luxury consumers, and 100 emerging luxury consumers in the UK, China, UAE and India, between November 17th and December 15th, 2016, using an email invitation and an online survey. The margin of error for this study is +/- 6.9 percentage points in the US, and +/- 9.8 percentage points in the UK, China, UAE and India at the 95% confidence level. Base sizes under 100 are directional findings only. Data from sothebysrealty.com: Google Website Analytics, sothebysrealty.com, April – December 2015 vs. April – December 2016.